In music studies, Timothy D. Taylor is known for his insightful essays on music, globalization, and capitalism. 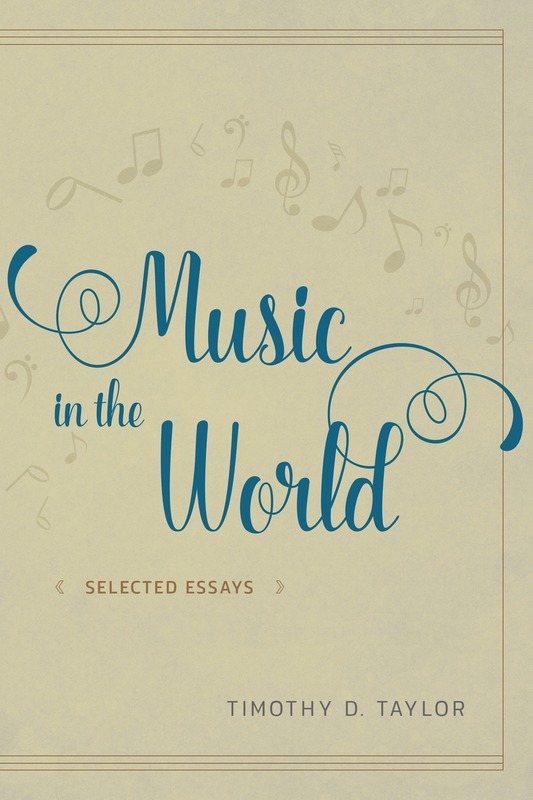 Music in the World is a collection of some of Taylor’s most recent writings—essays concerned with questions about music in capitalist cultures, covering a historical span that begins in the late nineteenth and early twentieth centuries and continues to the present. These essays look at shifts in the production, dissemination, advertising, and consumption of music from the industrial capitalism of the nineteenth century to the globalized neoliberal capitalism of the past few decades. In addition to chapters on music, capitalism, and globalization, Music in the World includes previously unpublished essays on the continuing utility of the concept of culture in the study of music, a historicization of treatments of affect, and an essay on value and music. Taken together, Taylor’s essays chart the changes in different kinds of music in twentieth- and twenty-first-century music and culture from a variety of theoretical perspectives.